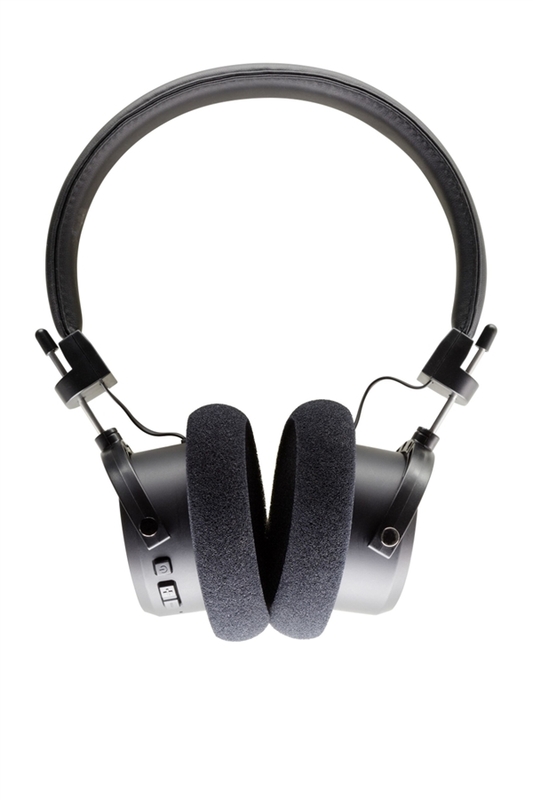 Grado Labs presents the first and only open-back Bluetooth headphone. 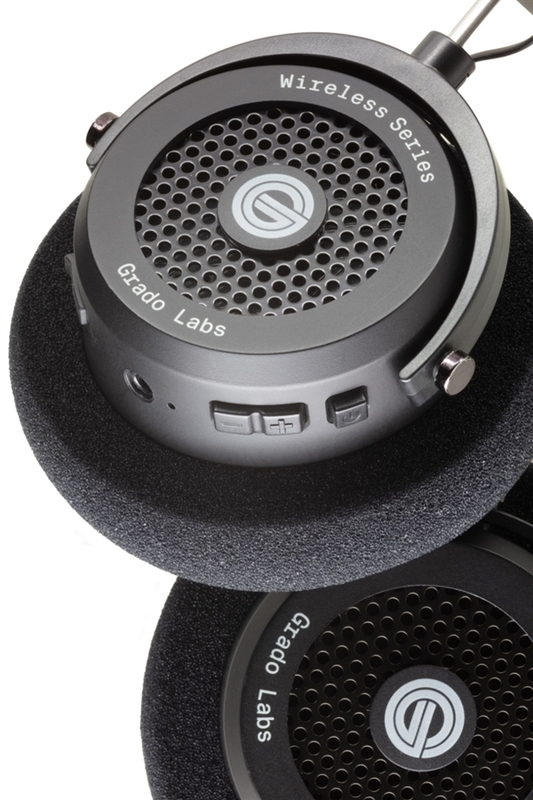 Audiophiles rejoice, we made no compromises to bring you the genuine Grado sound in a wireless headphone. The GW100 sounds much better than it has a right to. Why? I don't know - maybe because it's open-back? The bass is great - just right with good detail, but it does fall off probably below 50 hz or so, and still has some weight around 40 hz. 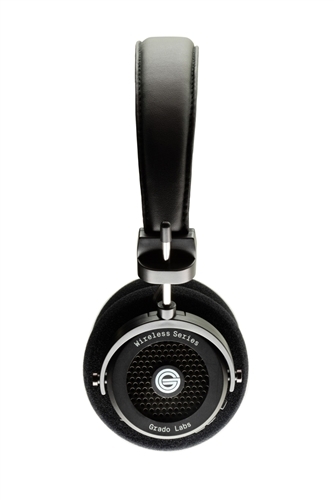 The upper end is classic Grado, and my sense is it's as smooth as the SR325e I had. People who haven't heard Grados, coming from Beats or whatever, might find it too energetic on top, which is always more prominent with lower-quality recordings. Comfort is much better than the SR325e.